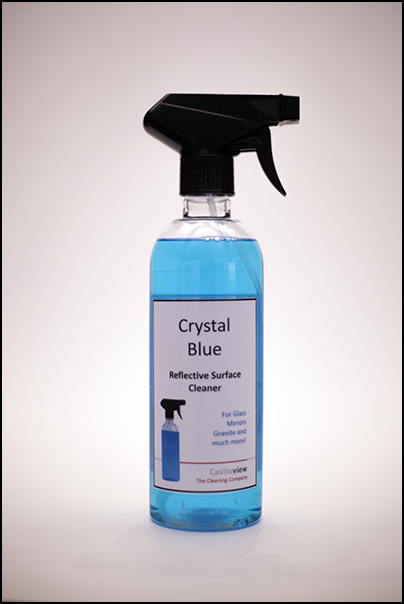 Crystal Blue will leave your glossy surfaces absolutely grease and smear-free. Created to clean any glossy surface such as glass and windscreens, mirrors, granite, TV / computer screens, chrome, stainless steel, ceramics, porcelain, plastics, and just about any other reflective surface, including your greasy cooker hobs. Simply spray onto the surface and wipe clean with a microfibre cloth for amazing results. For small areas spray onto the cloth and wipe surface. After use, close nozzle and store upright. We don’t want to harm our World, so our ingredients are chosen to minimise harm to the environment whilst remaining extremely effective, and our packaging is recyclable. Keep out of reach of children. Avoid prolonged skin contact; For prolonged use it is advisable to wear rubber gloves. In case of contact with eyes rinse immediately with plenty of cold water. 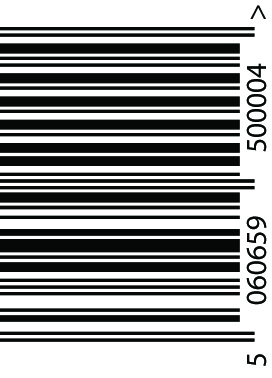 If swallowed, seek medical advice immediately and show this container or label to your doctor.